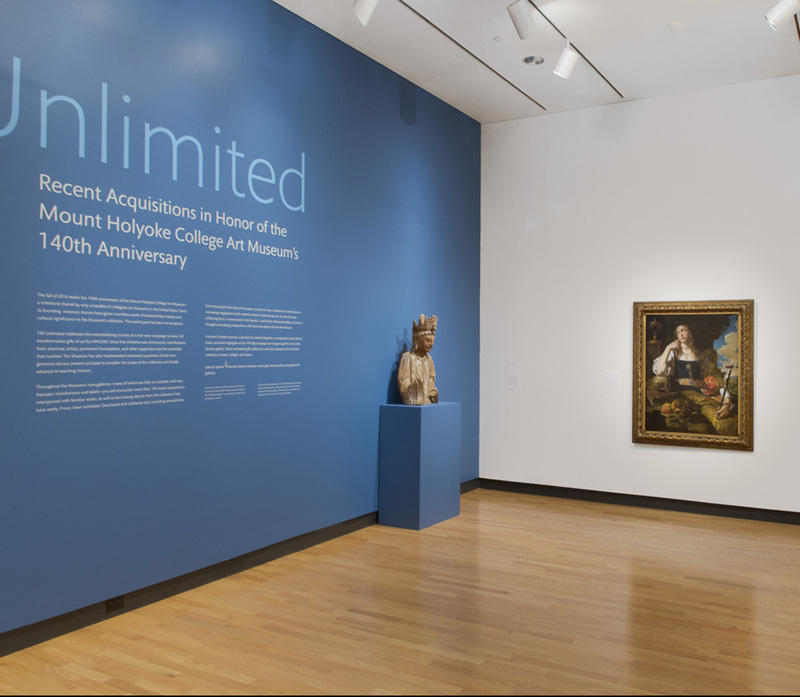 A year-long, museum-wide exhibition, 140 Unlimited celebrates the overwhelming success of a campaign to raise 140 transformative gifts of art for MHCAM. 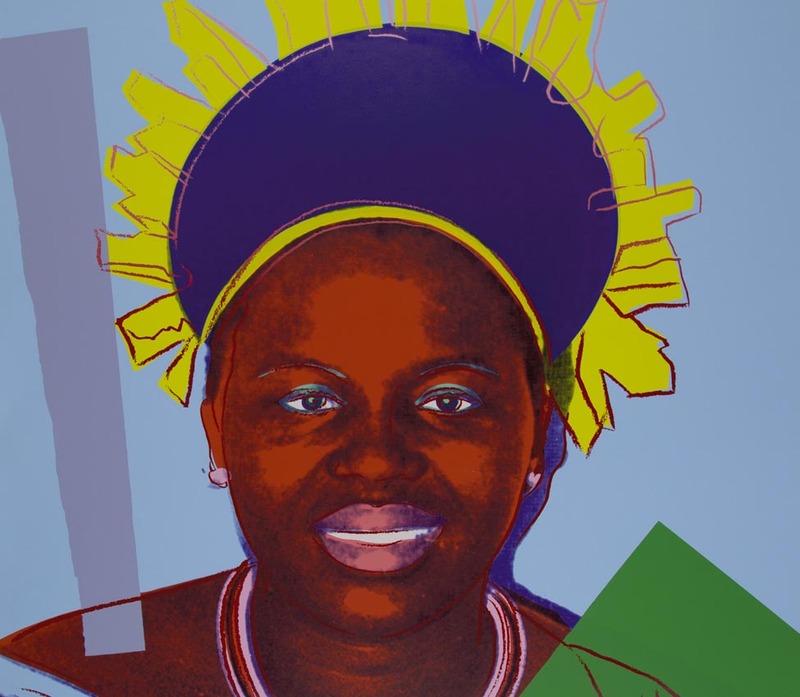 Since that initiative was announced in 2011, contributions from alumnae, artists, prominent foundations, and other supporters have far exceeded that number. 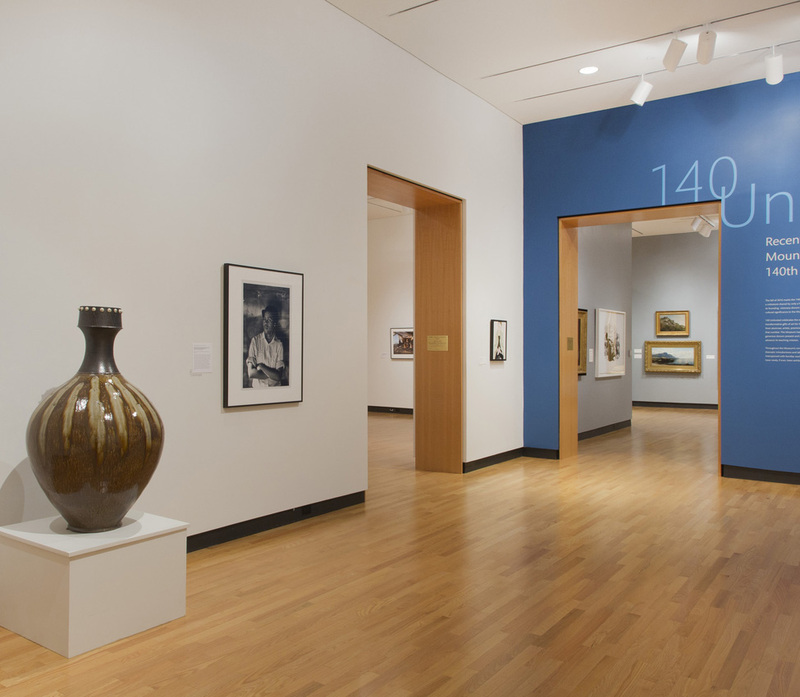 The Museum has also implemented endowed acquisition funds from generous donors present and past to broaden the scope of the collection and boldly advance its teaching mission. 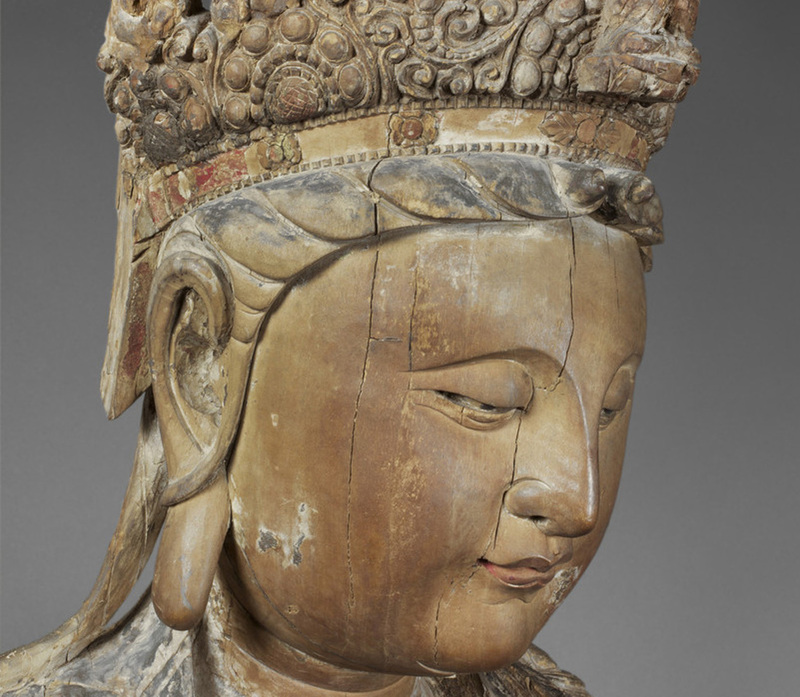 Highlights from the campaign include a group of Asian ceramics and sculptures dating from the 1st to the 16th century; an exquisite ca. 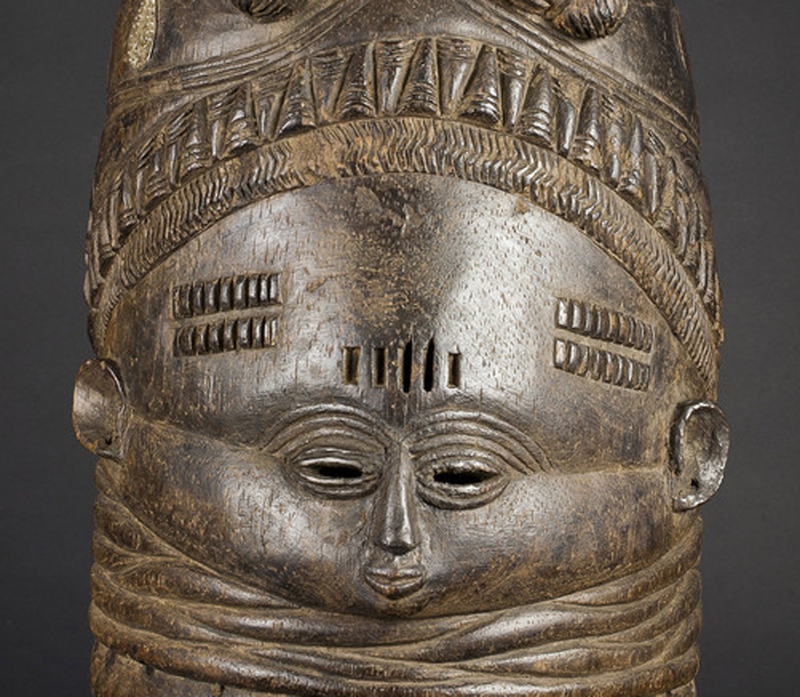 1530 Italian pastiglia box; a Mannerist painting depicting Judith with the head of Holofernes; a selection of early-20th century Pueblo ceramics; a Mende dance mask from Sierra Leone; and an important sculpture by post-war artist Christopher Wilmarth. These remarkable gifts reflect the unlimited potential of the MHCAM collection to teach, delight, and inspire. 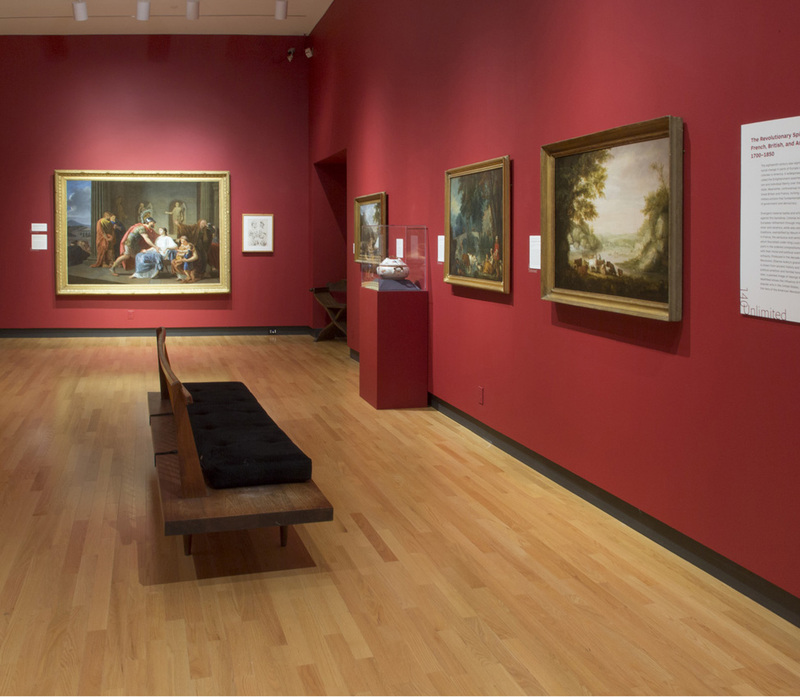 Throughout the Museum’s nine galleries—many of which are fully re-installed, with new, thematic introductions and labels—visitors will encounter more than 140 recent acquisitions interspersed with familiar works, as well as fascinating objects from the collection that have rarely, if ever, been exhibited. 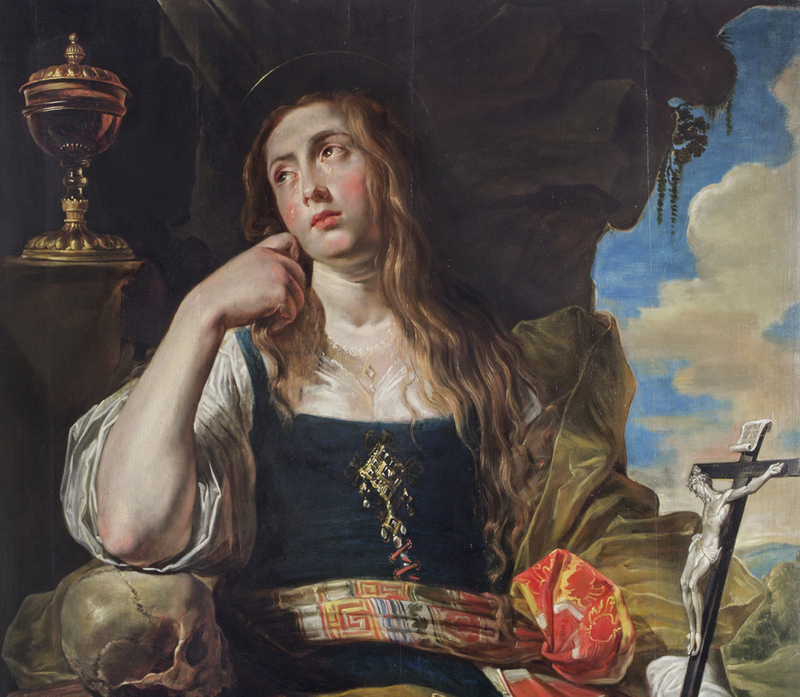 Decorative and utilitarian arts, including several items from the Joseph Allen Skinner Museum, are also on view: a testament to the Museum’s increasing engagement with material culture. 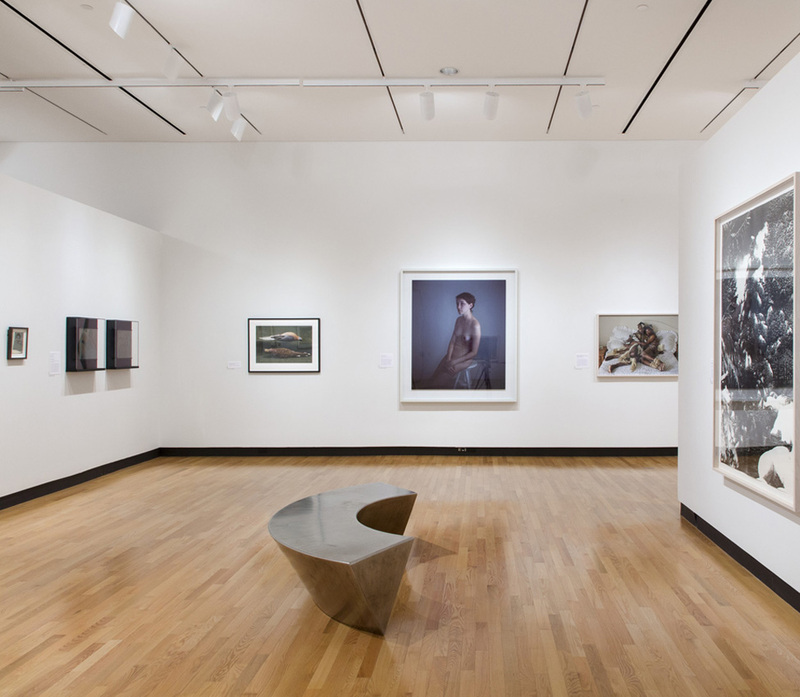 Global contemporary art, an area of recent collecting focus, is showcased in the Harriet L. and Paul M. Weissman Gallery, and also in thought-provoking juxtapositions with historical objects all over the Museum. The Museum wishes to thank the more than 100 donors that have facilitated transformative acquisitions as part of the 140 Gifts campaign. 140 Unlimited: Recent Acquisitions in Honor of the Mount Holyoke College Art Museum’s 140th Anniversary is made possible by the Susan B. Weatherbie Exhibition Fund, the Joyce Marcus Art Exhibition Fund, and with generous support from Rosamond (Class of 1963) and David Mack. Join us for a festive celebration of community, art, and diversity with music, art talks, food, and fun! Free and open to the public. Please see event schedule below.